The only thing eerier than a ghost story is a ghost story that’s true. 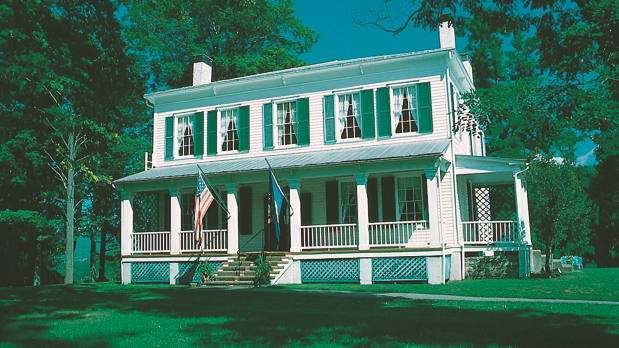 Get spooked by New York State history this month with haunted history tours throughout the state. Take a 90-minute ghostly walking tour of Lyons, exploring the architecture and paranormal happenings of the village. Meet in front of the Wayne County Courthouse for one of the spookiest experiences you’ll ever have! Embark on a costumed guide tour around Seward House grounds to the gates of Fort Hill Cemetery in Auburn. The guides will share macabre tales of Victorian Funeral practices, the assassination attempt on Mr. Seward, the spectral sightings of Seward family pets and other spooky accounts of folklore and history! Remember the expression, “If the walls could talk”? Go on a haunted tour of Lansing Manor in North Blenheim and see what the spirits have to say, as a medium leads you through the house and offers insights into events transpired. Often called “America’s most historic square mile,” the village of Lewiston could be one of the nation’s most haunted. The tour ranges a panorama of ancient mysteries, occult architecture, conspiracy-murder and cursed caverns through the stories of its most legendary and contemporary ghosts. Take a spooky stroll on supernatural and paranormal activity in upstate New York with local author Mason Winfield. 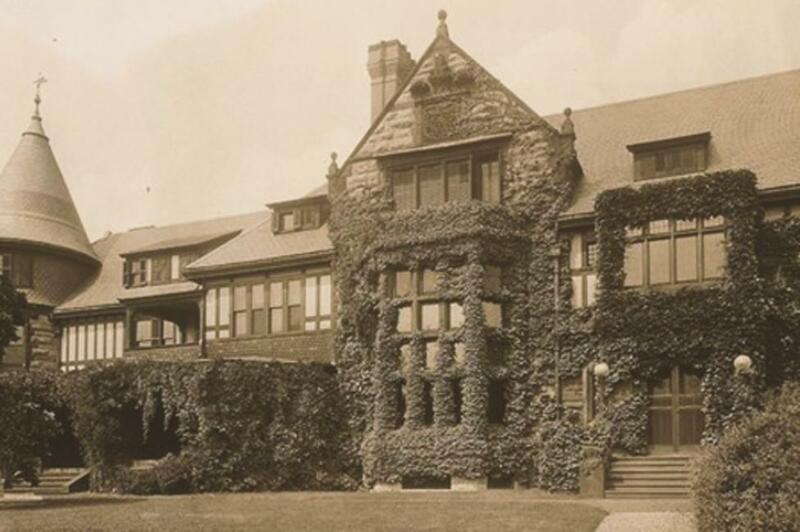 Learn about some of New York’s most haunted places with tours of areas including Downtown Buffalo, Allentown, East Aurora, Lewiston, and more. For a complete list of areas and tour dates, head here. Orchard Park, one of Western New York’s self-proclaimed loveliest villages, has the “usual suspect” haunts to be anticipated in any upstate village: lost graveyards, holiday-season apparitions, after-death visitations and more. Take a tour this month in preparation of Halloween! 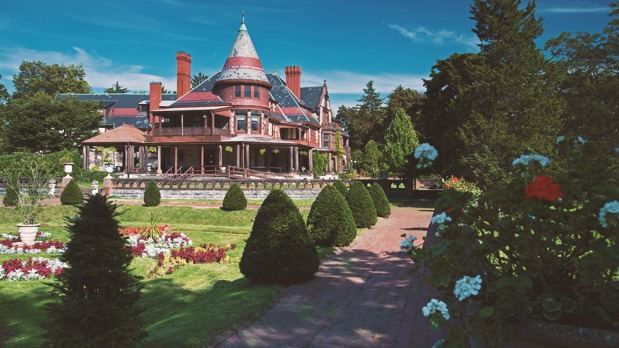 Take a haunted stroll through Sonnenberg grounds filled with spooky characters and Civil War spirits. Hear strange Sonnenberg tales from the last 126 years that will leave you with goosebumps! To create your own history tour all year round (haunted, or not), head to our Path Through History website.